Leaving Ouarzazate in the Morning .we will visit UNESCO protected site of Ait Ben Haddou. A most impressive Kasbah and well-preserved fortress in Morocco. Many movies were filmed here such as the Gladiator. 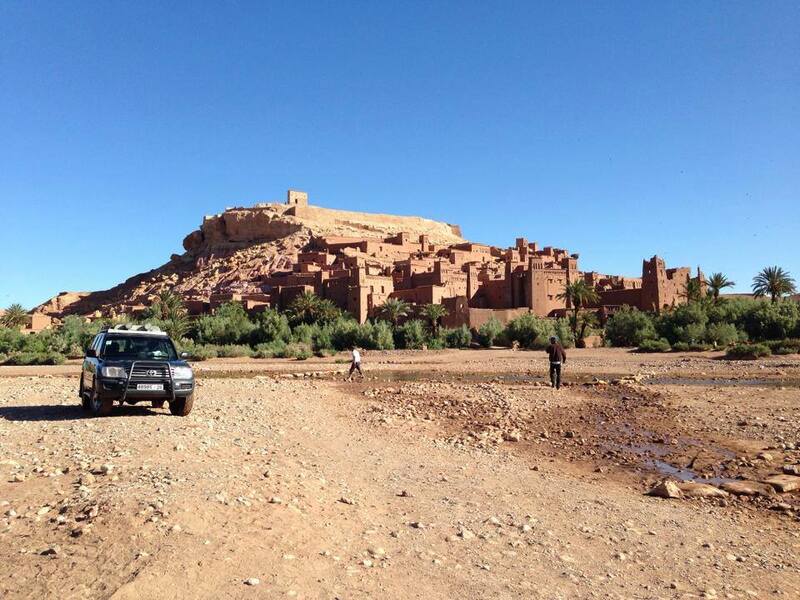 Leave Ait Ben Haddou and start heading towards the majestic Atlas Mountains. Cross the High Atlas Mountains via the highest road pass in Morocco Tizni Tichka 2260m high offering impressive views of valleys, mountains and many Berber villages nearby. arrive a in evening.